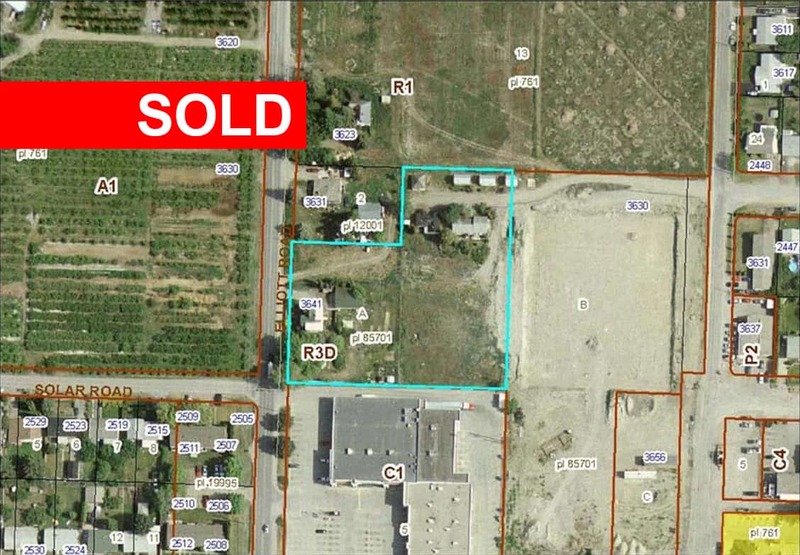 SOLD – Approximately 2.06 acres vacant development land in West Kelowna. Great location. Currently zoned R5 – permitting congregate housing, group home & apartment or townhouse developments.